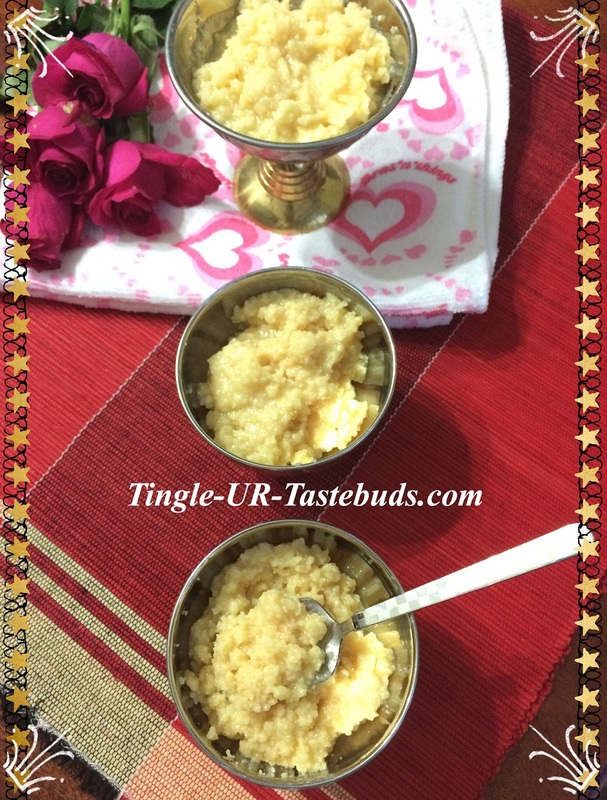 Deepavali is finished but still I want to share a sweet recipe that can be whipped up in less than 5 minutes. You just need condensed milk and yogurt. Yes it is as easy as that. 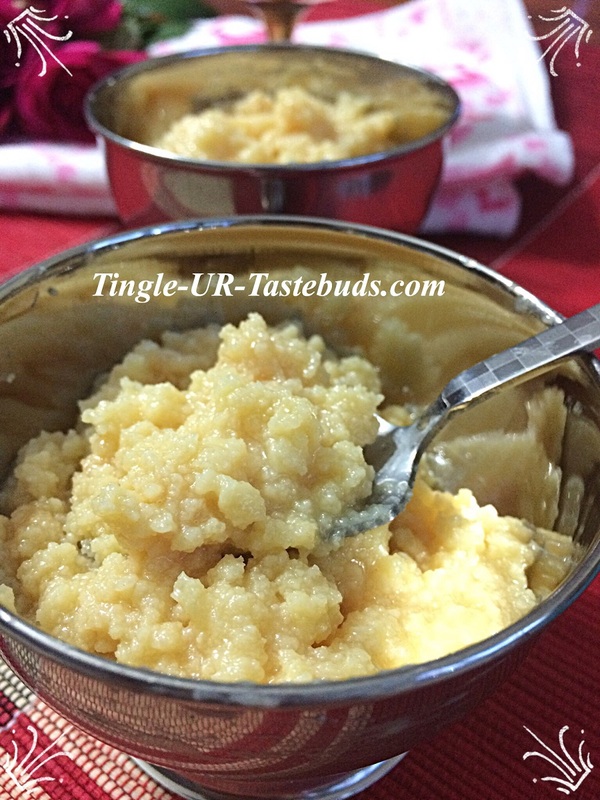 This can be done either in microwave or on stove top. It tastes perfectly like the traditional Paalkova. As it saves a lot of time and is a perfect shotcut for the long process, why not try this. Many may have known the technique before. I came to know that it is so easy to whip up a Paalkova in such a short notice only when we were in cairo. When I was searching other recipes in youtube I happened to see a channel’s video of making this and was amazed. Really it is a blessing in these fast paced days. Enough of the praisings and lets get to the recipe. My little one(SANTOSH) sometimes will suddenly ask me amma I want sweet. Give me this and give me that will be his demand. This is my rescuing recipe that comes together in five to ten minutes. 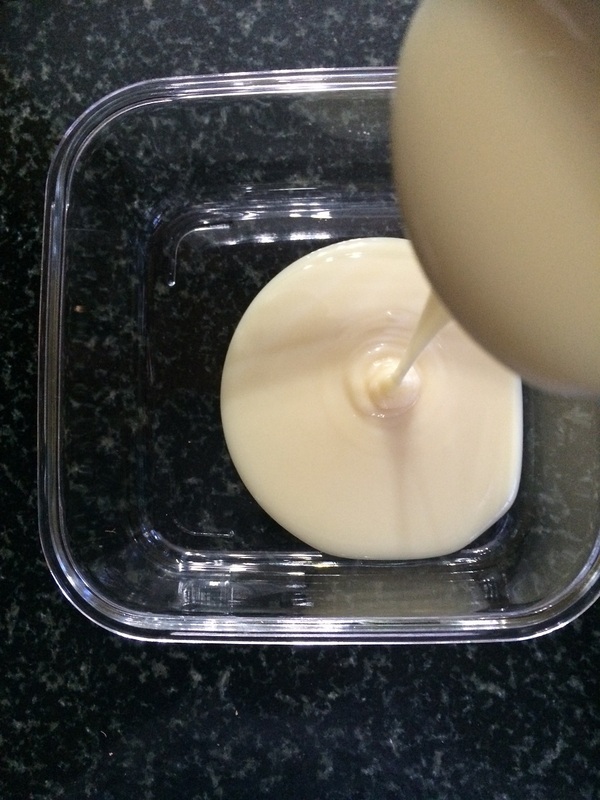 You can actually make condensed milk at home in minutes. Will post the recipe soon. Hope you all will try and let me know how much you liked it. Take all your ingredients ready. 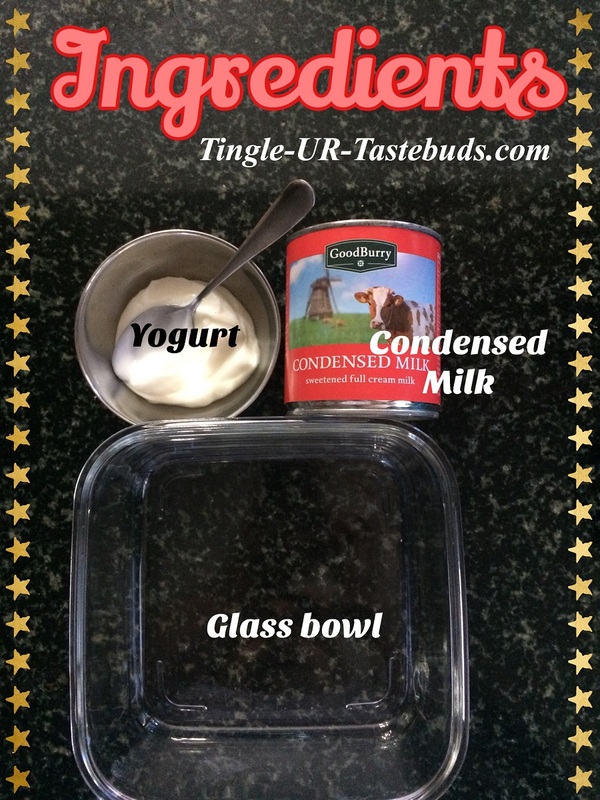 Open the condensed milk tin and transfer the contents into a deep microwave safe bowl. 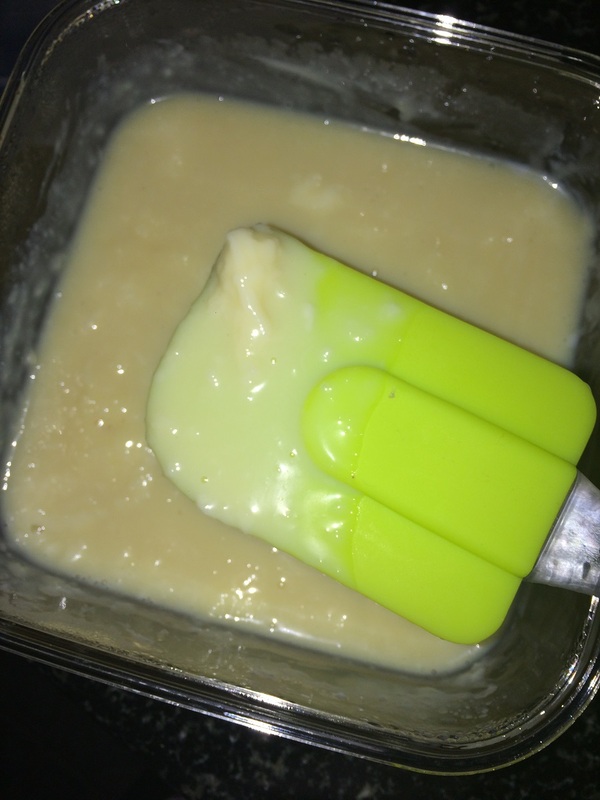 Now add two tablespoons of thick yogurt and mix everything well. 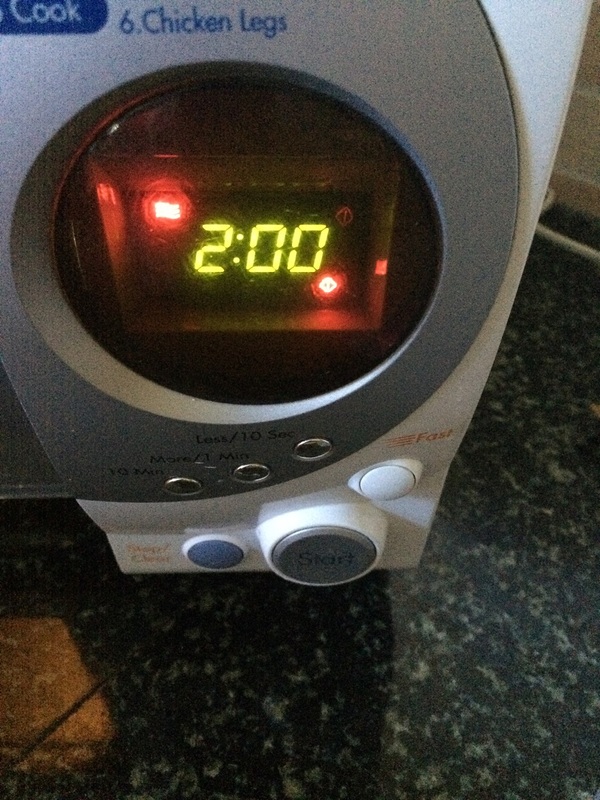 Microwave the contents for 2 minutes. Then open and scrape the sides and repeat it at 30 seconds interval until you get the desired consistency as shown. Serve the Paalkova warm or chilled. It tastes good either way. Note : The time depends on the condensed milk and yogurt consistency. So don’t panic if it doesn’t come along within five minutes. Mine got ready in 4 minutes. Using a taller microwave bowl prevents from overflowing of the contents while microwaving. Don’t use plastic microwavable containers – use glass. Can use a glass measuring jar also. While using glass bowl hadle with care as it will be very hot. Adding yogurt gives the grainy texture so it is a must. Adding fresh and not so sour yogurt is very important. 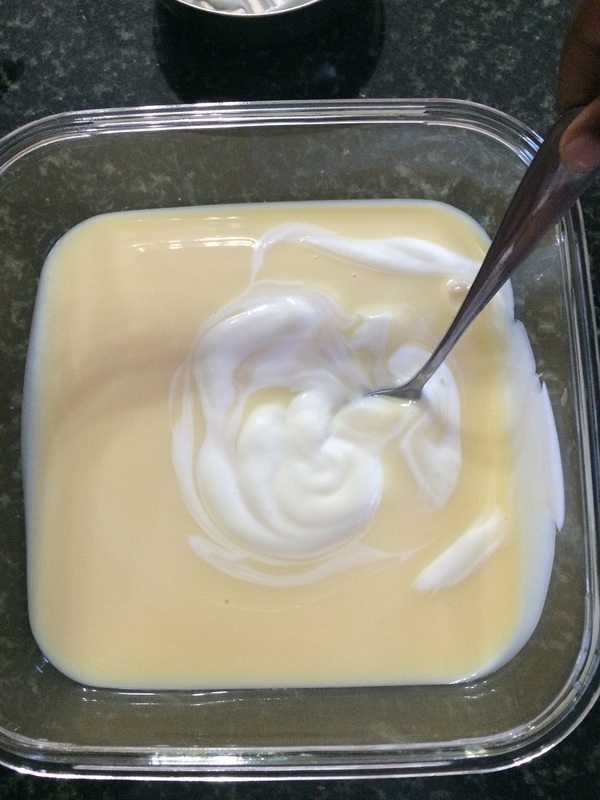 If you add sour yogurt then the taste becomes sour rather than sweet. 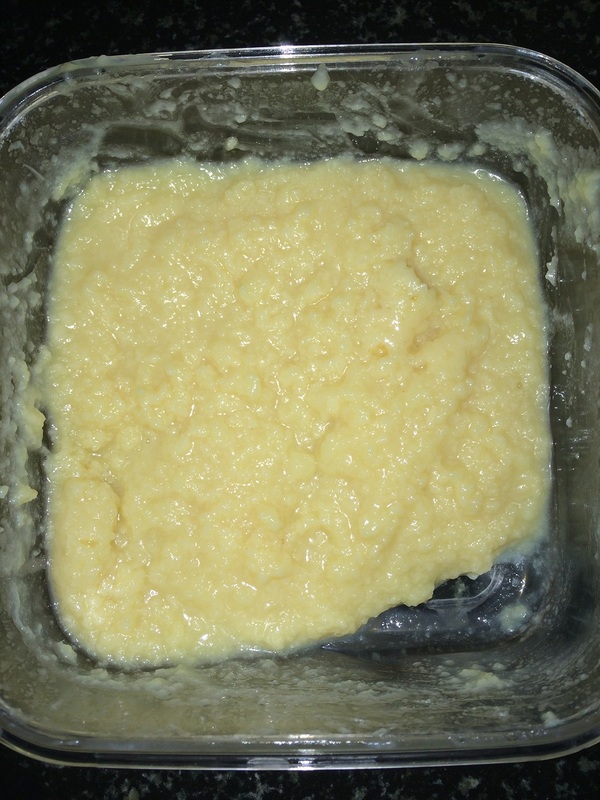 Some add butter but if you have made the condensed milk at home then you know some amount of butter goes in making it. So no need to add extra. If you don’t have a microwave no need to worry follow all the steps as given on a stove top in medium flame. 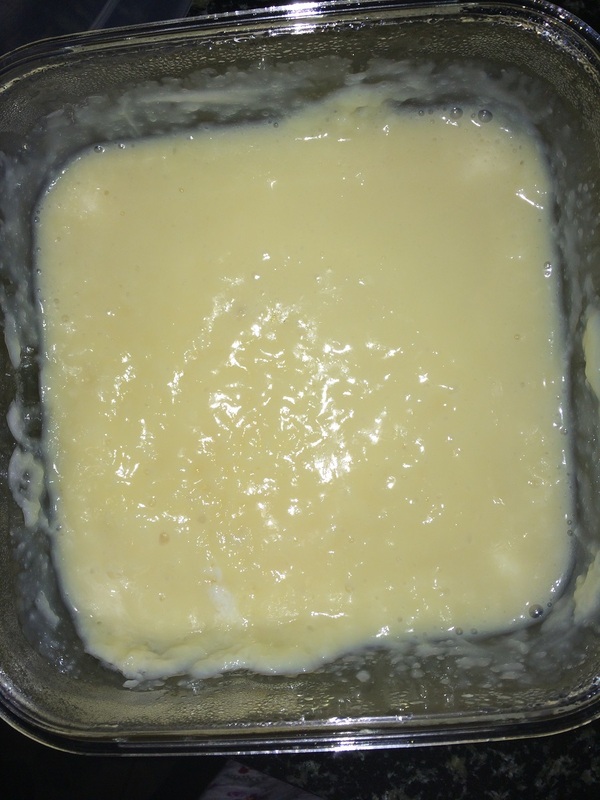 Open the condensed milk tin and pour it in a deep microwave safe bowl. The milk solids will start separating. 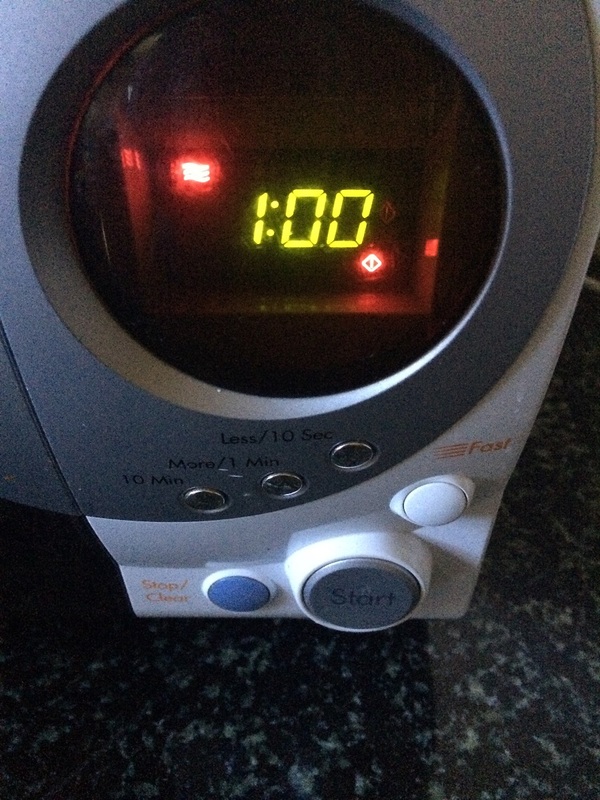 Then microwave for 1 min. and stop at 30 seconds interval to mix and scrape the sides. You can stop here and eat or can do a little bit more microwaving to get a dry paalkova. Enjoy the instant paalkova either warm or cold. The Instant Paalkova is ready. Make this sweet whenever you long for a sweet fix. Try and let me know if you liked it. Thankyou Divya. How was your Diwali celebrations there ?? Yes Lathiya it is very instant and it helps me sometimes. Wow this sounds absolutely delicious! Thanks for this share Meena. 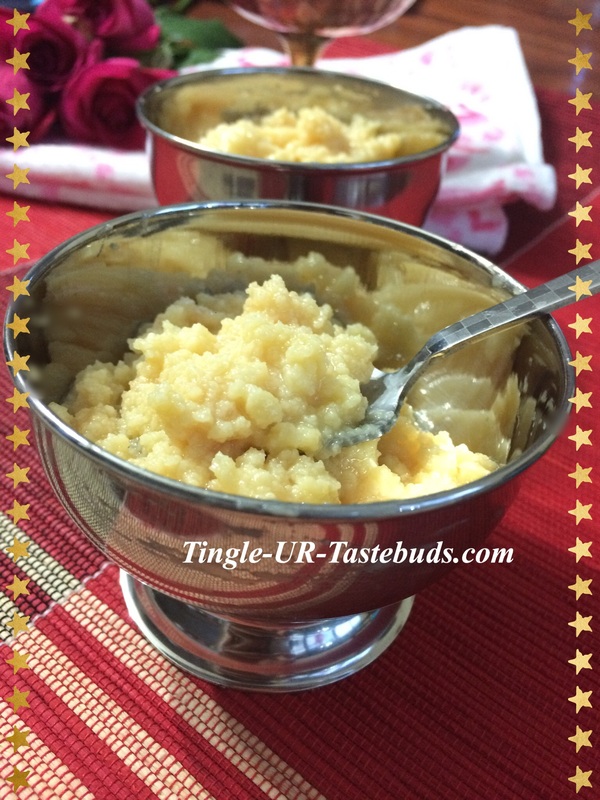 Very brilliant Fast Sweet Recipe. Never knew that Condensed Milk and Yogurt can make a sweet dish. Will try it surely. Wish I have seen this recipe before the festival of lights. Never-mind. I am bookmarking it for the next joyous occasion in my house. Oh ok. That’s good. But eat healthy. A lot of soup and fruits. If you cannot eat a lot of fruits then blend three four together and have it like a smoothie or just like that. Drink lots of water. Yeah it is. Thanks for stopping by. Do try it out. Yes it is a lifesaver at times as my little one asks for sweets sometimes. Hi Meena! Loved the idea of instant palkova. But why yogurt? is there some way we can make it without yogurt? It’s yogurt that curdles the milk and makes it the kova. 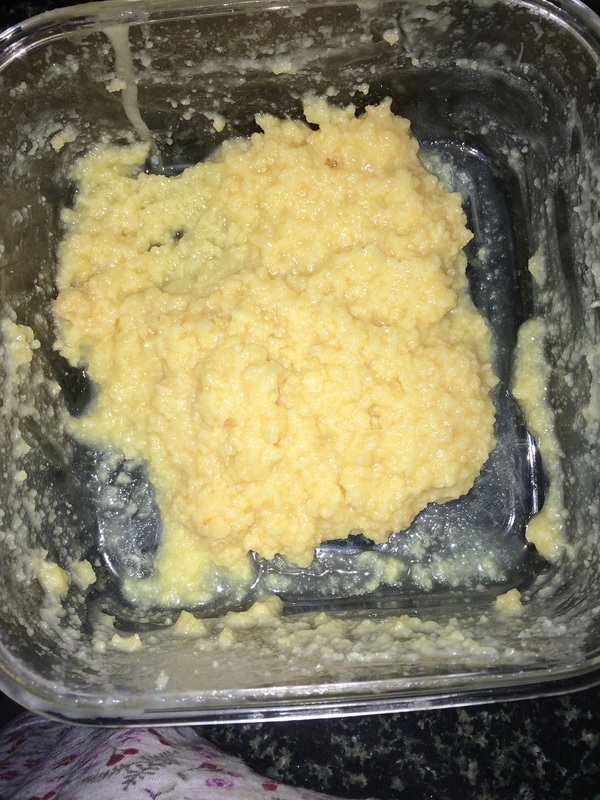 Don’t use sour curd. You will not have any taste of the curd.